We feel proud that, the Mughal Emperor Jahangir had to keep our Muslin in his gift list for her beloved empress Nur-Jahan and it was so finer and flawless that it could be easily pass through a finger ring. Not only in this subcontinent, but Marie Antoinette, the princess of Roman Emperor Francis-I (8 December 1708 – 18 August 1765) was tempted enough to select our Muslin as dress up for her famous portrait which proudly tells us our traditional strong hold and grandeur in textiles. After achieving our independence in 1971, as a reformation of the country we started exploring our resources and among others; the Textiles proved to be the most potential sector. 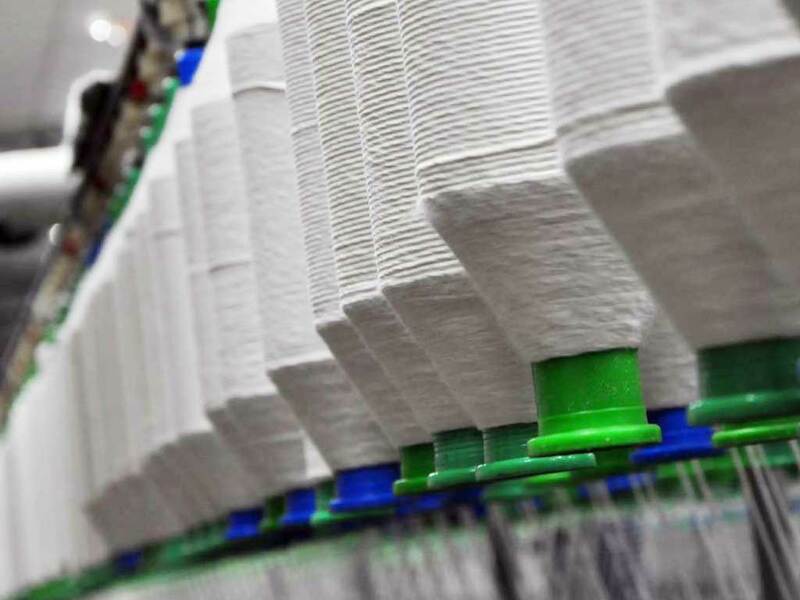 Up to 1971 we had only 70 textile factory in our country but today, we have 407 yarn manufacturing factory, 788 weaving factory, 236 dyeing, printing and finishing factory and 4300 garments factory. Obviously this is a huge investment as well as stable infrastructure development of the country. The RMG business in Bangladesh started in the late 70s with merely a casual & cursory effort. The first consignment of knitwear export was made in 1973 while the first shipment of woven was made in 1977. In 1981-82 the contribution of woven garments to total exports was about 1.10%. Today this sector is the largest contributing sector in our export. Other than foreign currency earnings, this sector has created nearly 4.5 million employment and numerous associate business sector such as Banking, Transport, Tourism, Hotels, and Infrastructure Developer etc. Now it is time to to look forward only.